In shipbuilding, 5083, 5086 pilot boat aluminium plate are often used to process parts such as hulls, consoles, decks, etc. 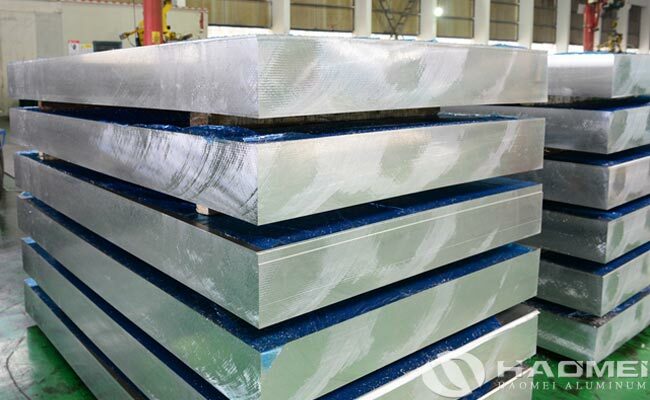 5083 aluminium plate and 5086 aluminium plate are the main products in the field of marine aluminum plate, which plays an important role in shipbuilding. Besides of pilot boat, 5083 and 5086 aluminium plate are widely applied in steamship, speedboat, sailboat, cruise ship and warship. The most important problem of the pilot boat and other shipbuilding is that they are used under seawater, especially contact with the seawater for years, the underwater part of the boat should be able to resist the corrosion of seawater and be durable. The most commonly used products in this part are the aluminium plate 5083 H116, 5086 H116 and 5083 H321. The marine aluminium plates with these tempers have the best corrosion resistance and are more suitable for the underwater environment than the H111 and H112. The application of marine grade aluminum in the marine industry has become increasingly mature, especially for the hull structure weight reduction, shipping speed, energy consumption and other aspects. To this end, pilot boat aluminium plate suppliers develop marine aluminum alloys, and study new processing techniques to further meet the requirements of hull structure and the application of aluminum in the maritime industry.As the research progresses, it is believed that in the near future scientists will develop lighter, harder aluminum alloy sheets for shipbuilders to create a new generation of aluminum boats.